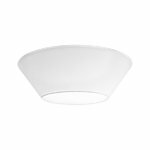 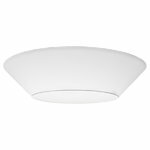 Flush mounted ceiling lights are perfect luminaires especially for lower ceilings and spaces such as the hallway, bedroom or kitchen. 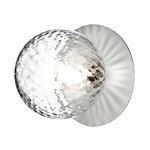 Besides small spotlights and minimalist ceiling lamps, our selection of flush lights also features strikingly bold and flamboyant models. 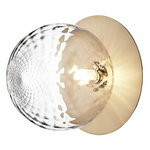 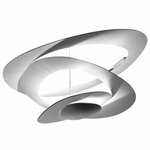 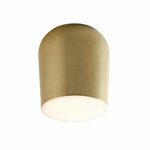 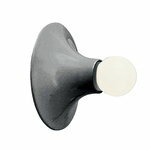 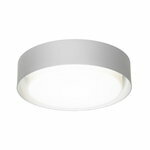 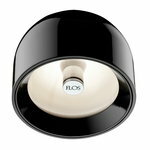 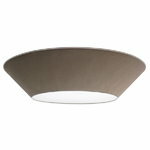 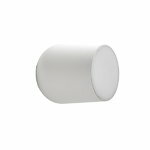 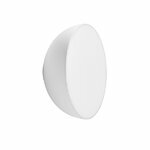 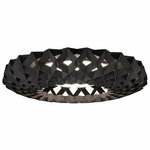 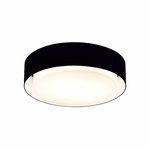 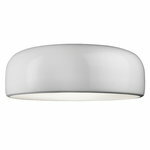 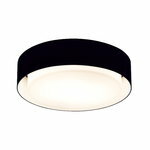 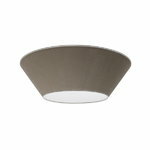 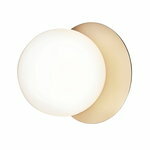 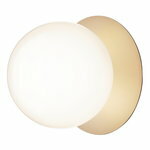 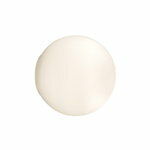 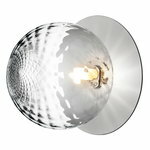 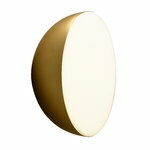 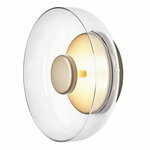 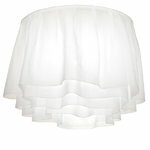 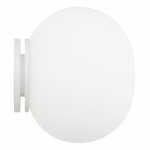 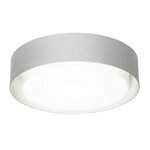 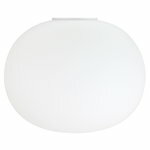 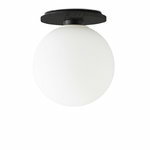 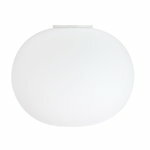 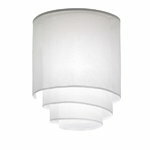 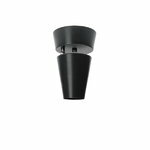 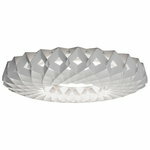 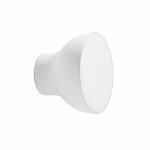 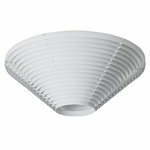 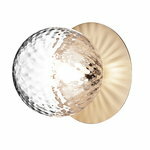 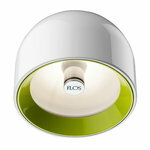 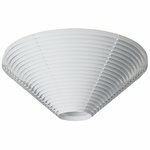 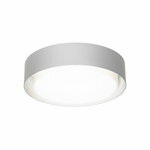 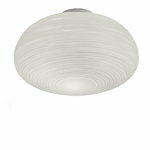 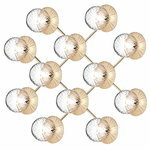 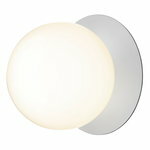 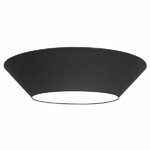 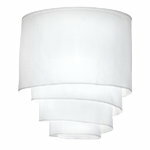 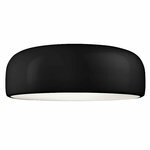 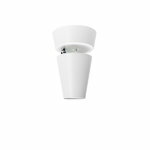 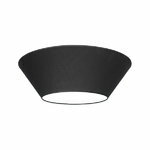 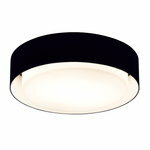 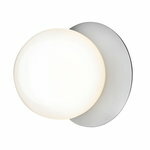 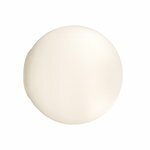 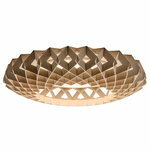 Choose the perfect flush light for your home from top Scandinavian design brands!